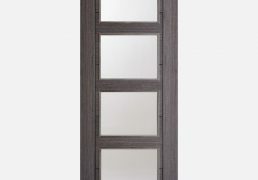 This Vancouver 5P door features ladder-style centre panels and an attractive pre-finished Ash Grey colour. 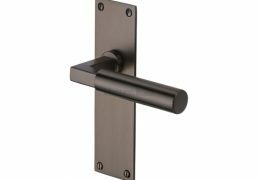 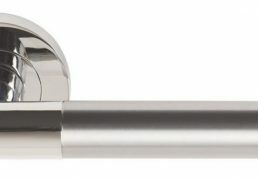 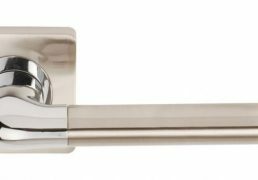 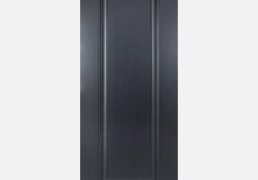 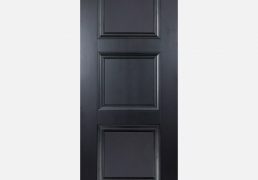 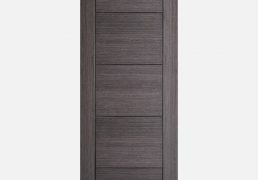 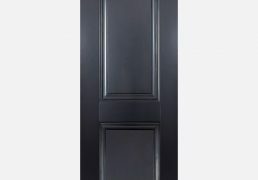 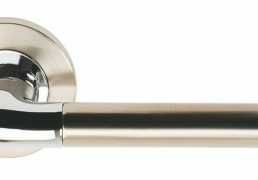 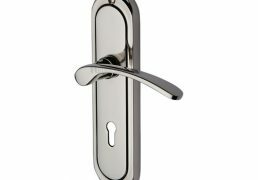 The traditional three panels of this door design is highlighted by a sophisticated primed black finish. 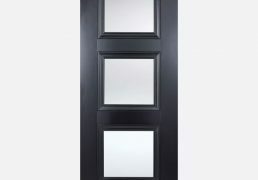 A traditional three glazed panel design, emphasised by a sleek, primed black finish, perfect for adding sophistication to your home. 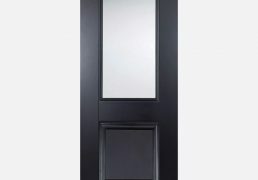 The elegance of the black finish is emphasised by one large panel surrounded by decorative beading.